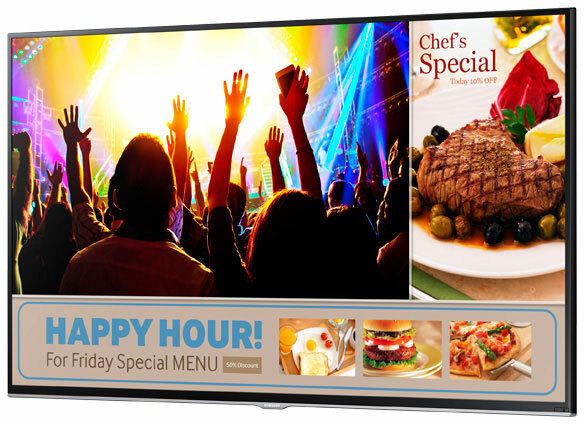 Take your business to the next level with our all-in-one solution for TV & digital signage. 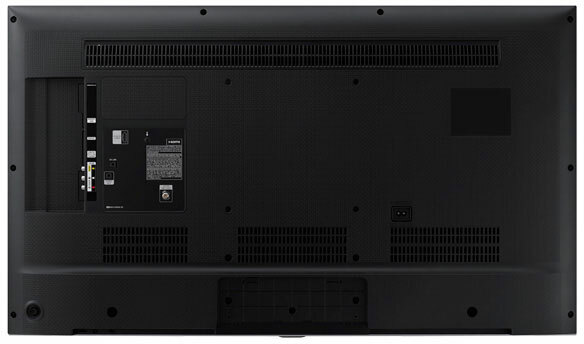 The Samsung SMART Signage TV gives you a 40" or 48" high definition, professional grade TV, along with the capability for so much more. 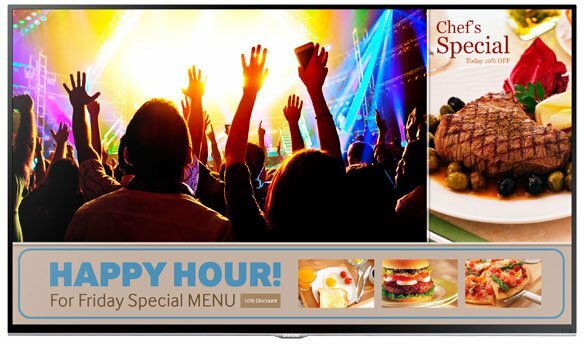 With the included software, you can add your own promotional content, and control it all from your PC or mobile phone. It"s a solution designed to make your business better. It"s a solution designed for you. Create New Opportunities.